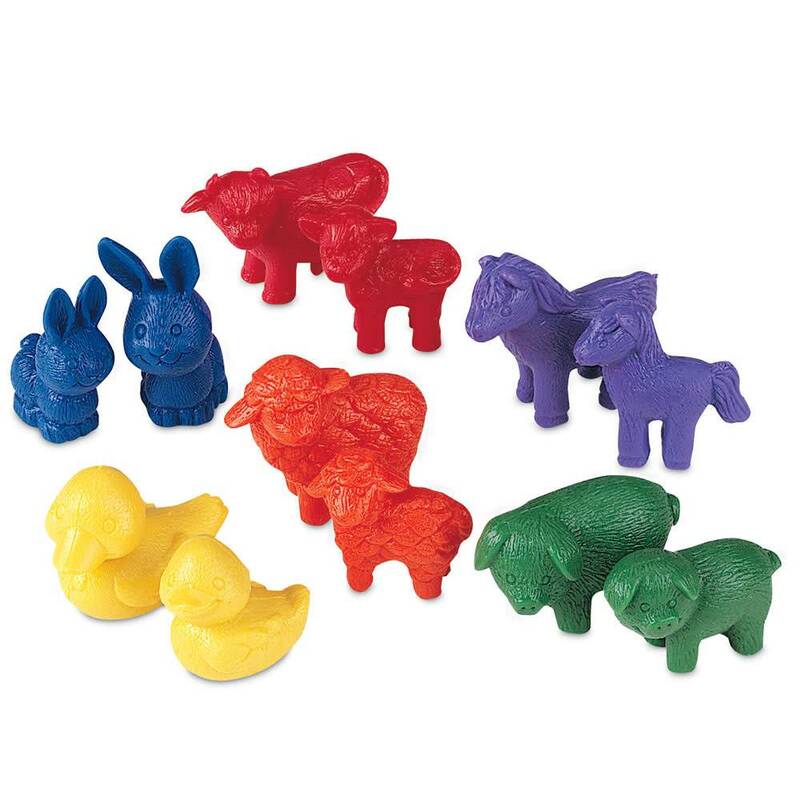 farm animals - Learning Tree Educational Store Inc.
Great party favors! 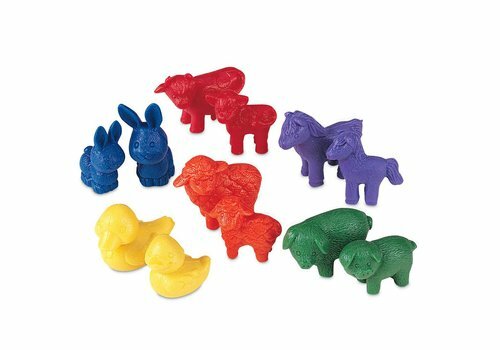 This set of 144 adorable barnyard buddies come in six shapes, six colors and two sizes for unlimited sorting and counting activities. Mama and baby animals are made of plastic and are packed inside a reusable storage bucket.